Click here to view Elisa's resume. Click here to view Elisa's website. Click here to view Elisa's demo reel. Click here to view Elisa's Now Casting Page. Click here to view Elisa's Casting Networks Page. 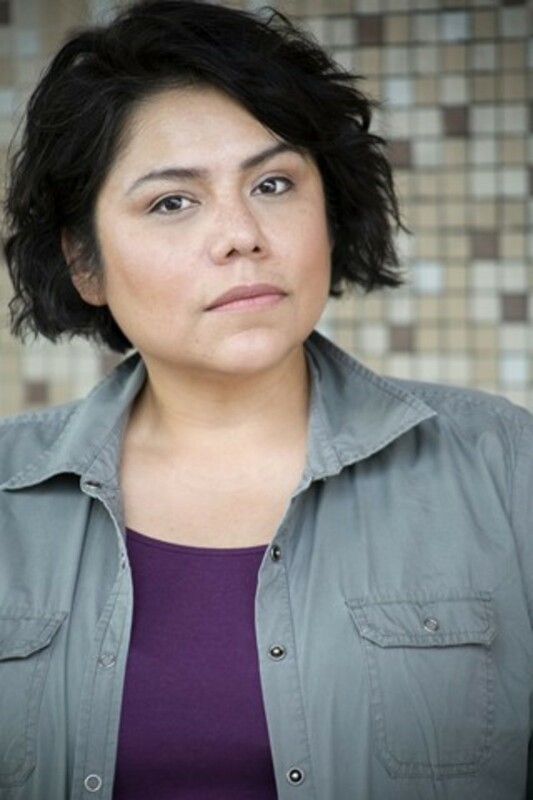 Click here to view Elisa's Actors Access Page. Click play below to hear Elisa's Character VO Demo.